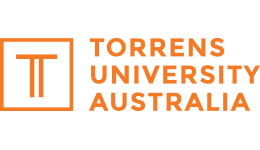 Torren University’s Fortitude Valley campus is the perfect mix of city and serenity, with a location just minutes from the city centre and a modern resort-inspired design offering a view over Brisbane River. The Fortitude Valley campus is easily accessible via most main bus routes and is also near a community bike share initiative which has over 150 stations in and around Brisbane's city. 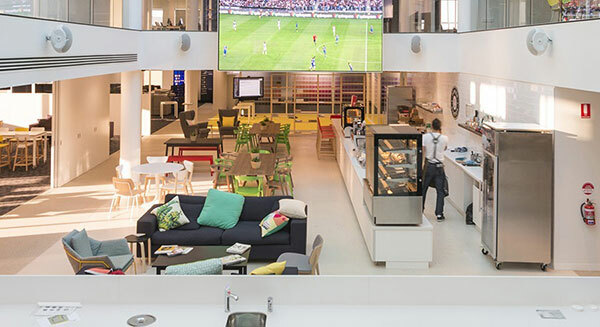 Students here will enjoy a stimulating learning experience and will have access to the latest in digital learning, inspiring project spaces and a collaborative community.